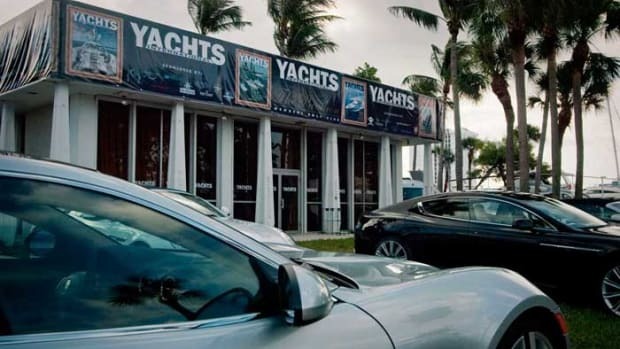 The Club at SeaFair will have its debut as the official Yachts International VIP venue during the Oct. 31-Nov. 4 Fort Lauderdale International Boat Show. 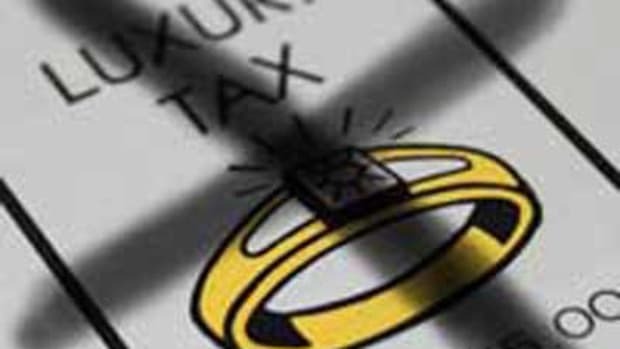 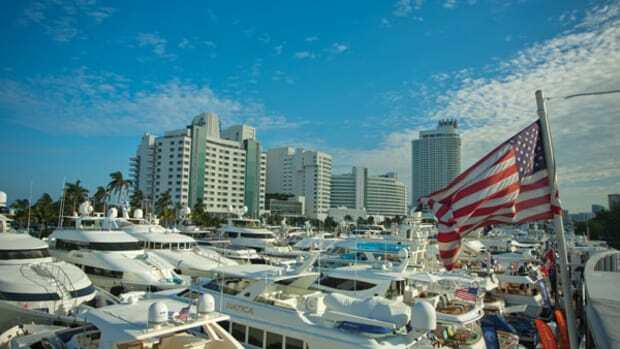 The show is owned by the Marine Industries Association of South Florida and produced by Show Management, which also produces the Palm Beach and Miami Beach shows. 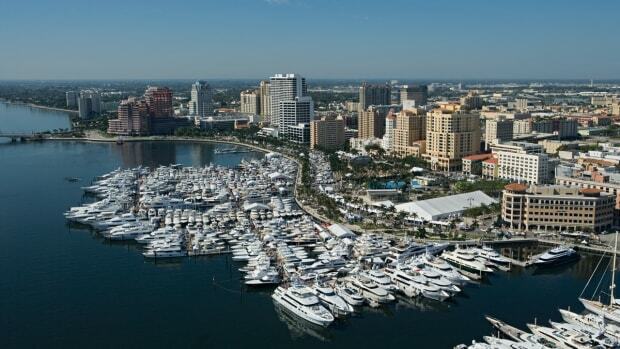 AIM owns Show Management and publications that include Soundings Trade Only. 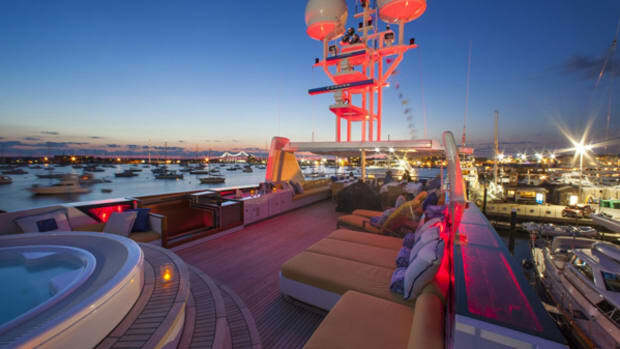 The 228-foot exhibition yacht is launching The Club to host the VIP clientele visiting the boat shows, which attract an annual gathering of 100,000 attendees from North and South America, Australia, Europe, and Asia. 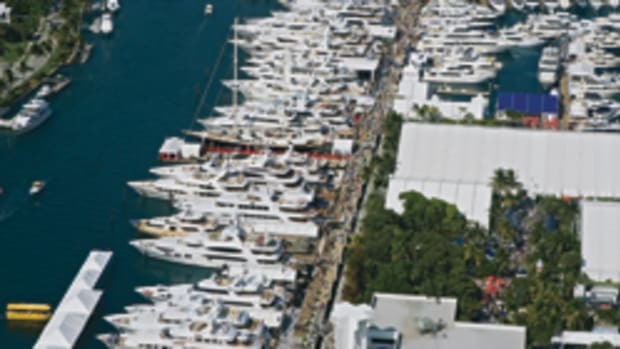 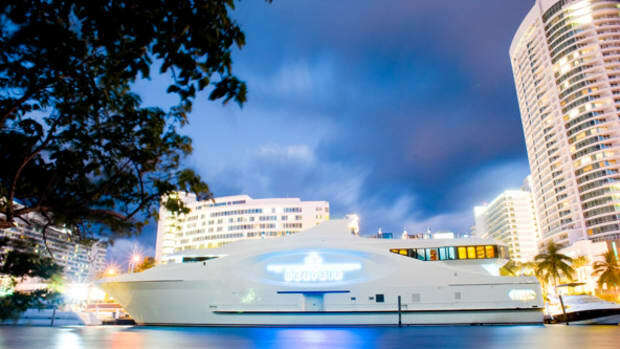 In Fort Lauderdale, The Club at SeaFair will host the sprawling 54th annual Fort Lauderdale show’s opening parties, daily receptions and events, organized for SuperYacht Builders Association VIP Card members and other prominent guests, many of whom represent the most prestigious yachting brands in the industry. 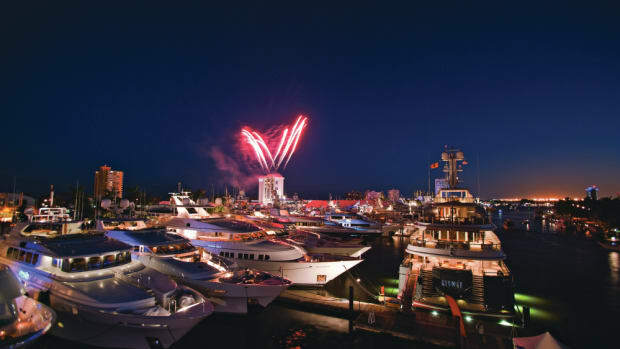 The Club at SeaFair will offer the public a select array of fine art, jewelry and design for yacht and home in a club-like atmosphere. 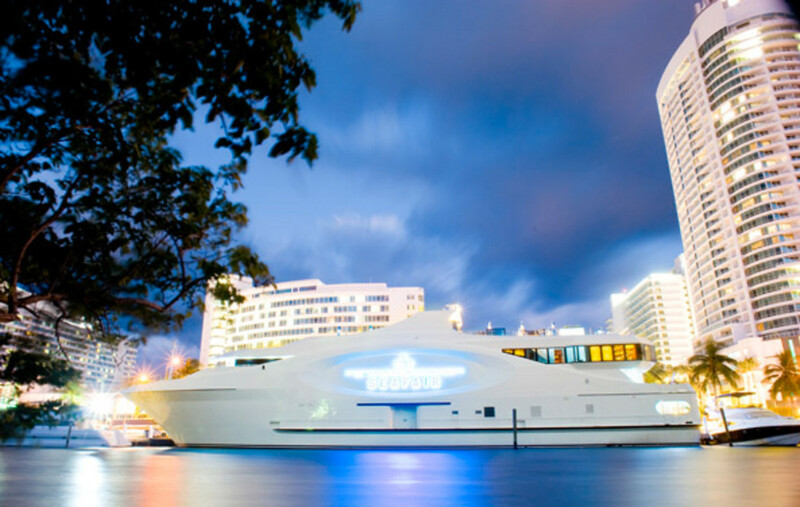 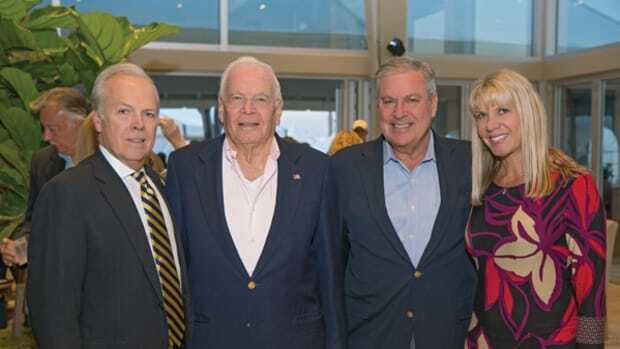 The Club also will feature private dining and cocktail lounges with panoramic views of the boat show and the Intracoastal Waterway.